Wargaming group, that produced World of Tanks Blitz, a very popular massively multiplayer game, approached us to come up with a testing campaign in order to drive up organic game installs in Japan. 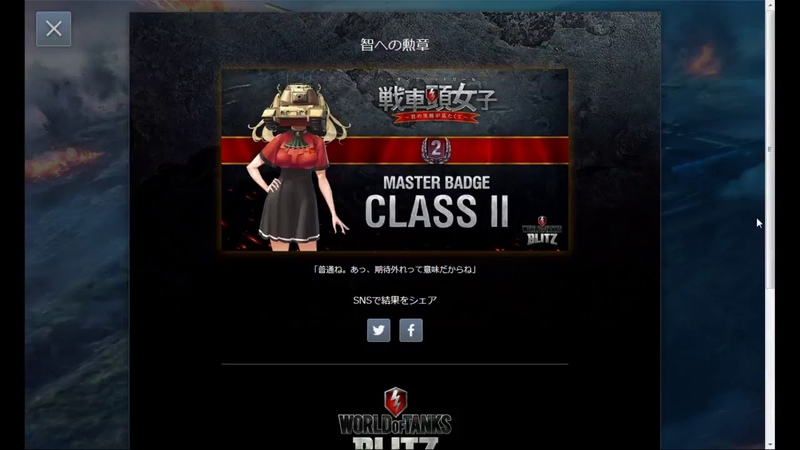 We proposed to raise awareness of World of Tanks Blitz by reaching the gamer community through an online game minisite of a genre that’s unique to Japan: a dating simulation game. USN then concepted, produced and promoted a game called Tank Head Girl, which goal is to win over the heart of a longtime classmate, named Ayano Konkara who has a British tank on her head. Soon after we launch, the campaign started spreading organically, and within two weeks, over 80 news media covered our story, followed by more than 8,000 organic tweets, as well as the dozens of youtube video published. As a result, the minisite reached over 150,000 page views and the number of gameplay reached over 20,000 times with over 12,000 unique participants all around the world. Only a few hours after the minisite launched and PR was released, over 80 news media, including the major online game media and some of the biggest news media in Japan picked up the game. Tank head girl (戦車頭女子 in Japanese) was organically mentioned over 8,000 times on Twitter with overwhelming positive reaction. Many sentiments were joined with personal interpretation of the concept. Dozens of playthrough videos were organically published on YouTube, giving other players a chance to enjoy different user reactions to the game. A person decided to make a high quality cosplay costume of the the Tank head girl character Ayano in popular Japanese public events called “Wonder Festival 2018” and “Comiket 2018” and she got interviewed on a national television in a morning program named “Mezamashi TV”. Over the two weeks of the campaign, the minisite reached over 150,000 page views, visitor stayed in average around 3min, the game was played over 20,000 times, with over 12,000 unique participants.